The Complete History of McDojos (pt. 1) and The Complete History of McDojos (pt. 2) are excellent articles discussing the perils of the martial arts industry. There are many opinions and some very fierce positions about the variety of issues. I started Taekwondo back in 1981. At the time I didn’t know it was Taekwondo as the school name was Karate North. It is a good curriculum with a very knowledgeable leader in Master Tom Sullivan. I learned good technique and developed some skills. My desire went toward finding more history and understanding that wasn’t included in the sport aspect. 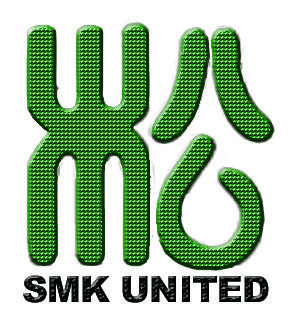 My training continued in Taekwondo, then after 10 years I added Aikido. I’ve openly said that if I had found Aikido first, I probably never would have done Taekwondo. The techniques in Aikido and the discussion of principles & concepts are more fitting to my personality. I have never believed that arts and schools are competitors. Each art appeals to specific personality types and teachers attract specific kinds of students. This is why all of the arts and schools are still around. Poor styles and bad teachers disappear. 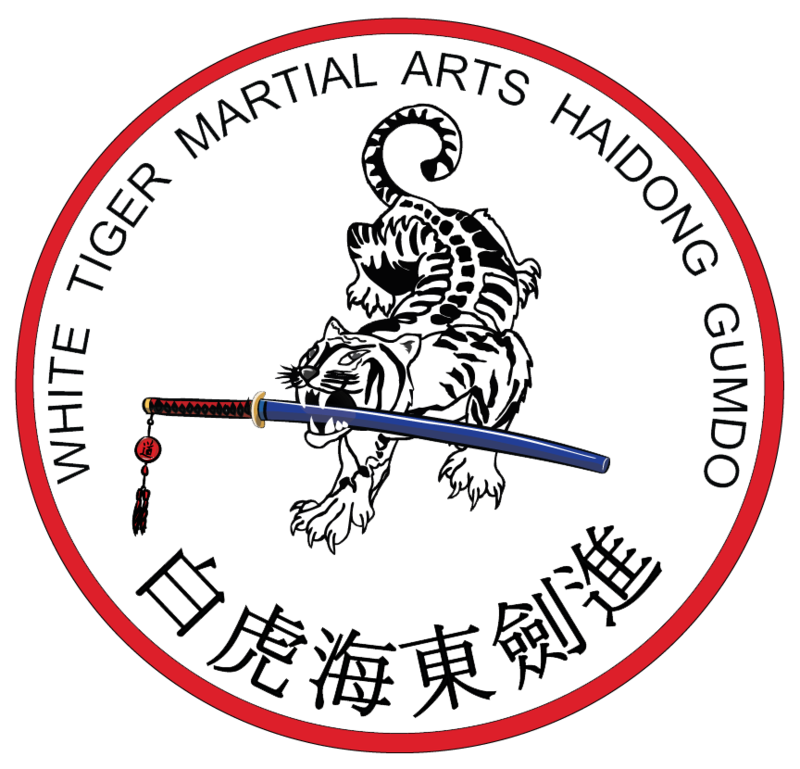 My training took its latest step when adding Haidong Gumdo. 1) Flashy strip mall locations cost too much and there’s never enough room to complete a form without running into the walls. 2) Why can’t the training costs be stated up front? 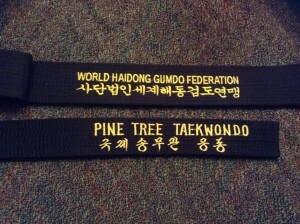 Are the Black Belt club & Master’s club programs truly beneficial to the students? Personally, I wonder if it affects the esteem of student who can’t afford those programs. 3) A black belt is NOT a black belt in everything. The schools that teach a striking art and still offer a weapons program without truly learning those weapons from a verifiable curriculum are only hurting the industry. The weapons divisions at tournaments do NOT truly illustrate the knowledge of the weapon. Many “Bo staff” competitors would be great Drum Majors at the University of Southern California, though. 4) What are teachers and schools trying to hide when they don’t put their training history, lineage and teachers on their websites and material? My first thought is that they ordered their equipment from a catalog and opened a school. 5) Schools shouldn’t actually be competitors. Different styles exist because they fit different personalities. Different teachers are around because they fit different personalities. I would rather help someone find an art that they truly want to train in than to dismiss them. There are several quality teachers that I respect and will refer students to. My art is not better, or worse, than your art. 6) Now, something that took me a long time to get my head around. 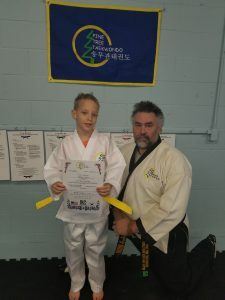 A black belt rank is not a high level rank. I started in an organization where it took an average of four years to get to Chodan. More study showed me that it didn’t need to take that long. Now, my current curriculum will take three to four years to complete but I’ve added curriculum to what I initially learned. 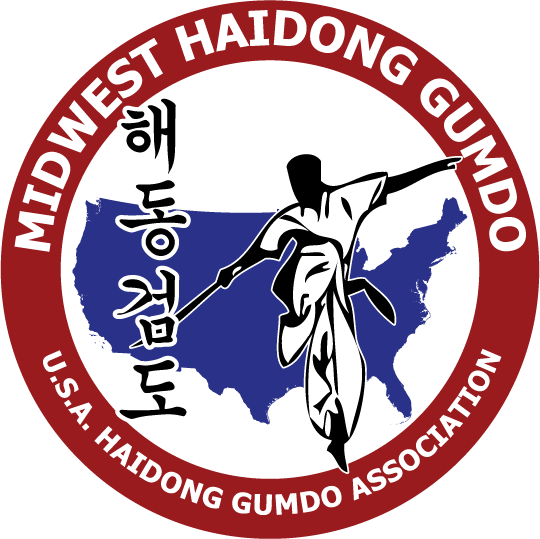 I have worked with an emerging university and developed a Taekwondo and Haidong Gumdo specialization to one of their Bachelor’s degree programs. The flack has been that the student can attain a 2nd Dan rank by graduation. Many decry that it isn’t possible to create a quality student in that time. The counter for this is shown in part 2 of the articles linked above. A year or 18 months to Chodan is not out of the question. In fact, if you use the formula for the amount of study that should be put into a three credit university course, above the three hours per week of class meetings there should be three hours of homework. This would equate to 12 hours of training per week. Isn’t that more than enough hours over four years to earn a 2nd Dan? Truth be told, when I was working on these programs and chatted with senior masters of international organizations, they wanted the Bachelor’s degree to graduate with a 4th Dan. I agree with that but couldn’t see how to create it without requiring that students have a 2nd Dan upon finishing high school. 7) Our industry needs to be improved. We need to get past the “way we’ve always done it” and acting like used car salesmen to get students. If we are promoting so many qualities to live by, why don’t they show up in our websites and material? Yes, I know several schools that do this already…and their schools are very small. I guess that is an example of quality over quantity. Yes, this was a long rambling but I think it needed to be done. It contains many things that I mentioned in conversations but never put in writing. Part of writing this is to help me sort through these issues and determine how to move myself forward in a manner that I can accept in this industry. I am grateful to have met a handful of quality teachers and martial artists that are helping me understand things both in physical training and industry items.